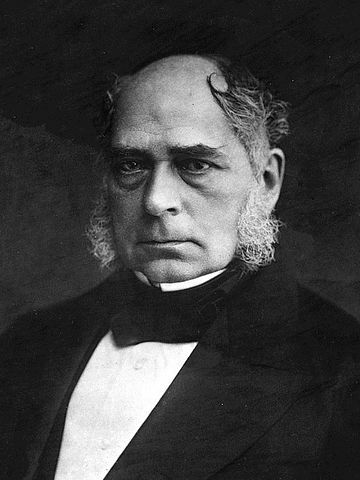 Sir Henry Bessemer invented the first industrial process for mass-producing steel inexpensively in 1856. Until the Bessemer-process steel making was slow and labour intensive. 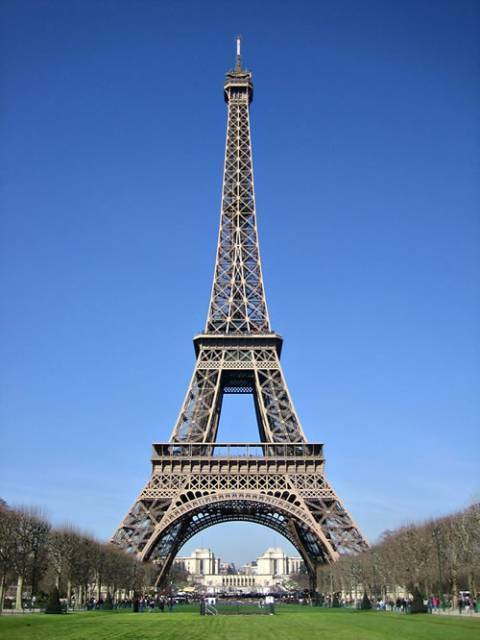 Before cheap steel wrought iron was used for construction. The furnaces heated molten iron, it was then stirred by puddlers using long oar-shaped tools, allowing oxygen to combine slowly remove carbon. It was then worked with a forge hammer by the puddler before being rolled into sheets or rails. By 1860, there were over 3000 puddling furnaces in Britain, but the process was slow. The Bessemer converter is a cylindrical steel pot approximately 20 feet high, originally with a siliceous lining. Air is blown in near the bottom, creating oxides of silicon and manganese, which become part of the slag. Within a few minutes an ingot of steel can be produced. 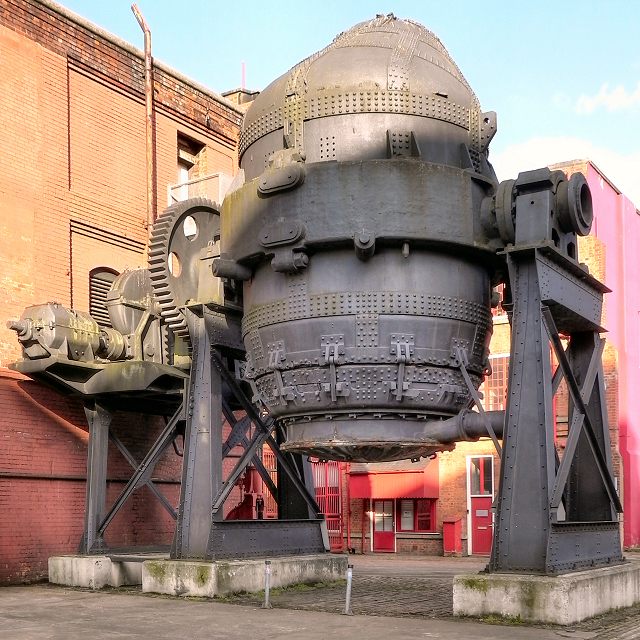 Bessemer Converter was instrumental in the production of armaments. Guns, cannons and warships became relatively inexpensive to produce. Steel frames could now be used to build towering skyscrapers. In America the introduction of the Bessemer Converter had an enormous impact on an expanding society and shrinking the nation. The availability of cheap, durable steel rails allowed pioneers to build over 30,000 miles of railroad and colonise the western part of the country. Sheet steel could now be used in consumer products like washing machines, electric ovens, refrigerators and the car. By 1914 car manufacturing become the leading consumer of steel.